The mask smooths fine lines & wrinkles and "lifts" the outline of the eyes. 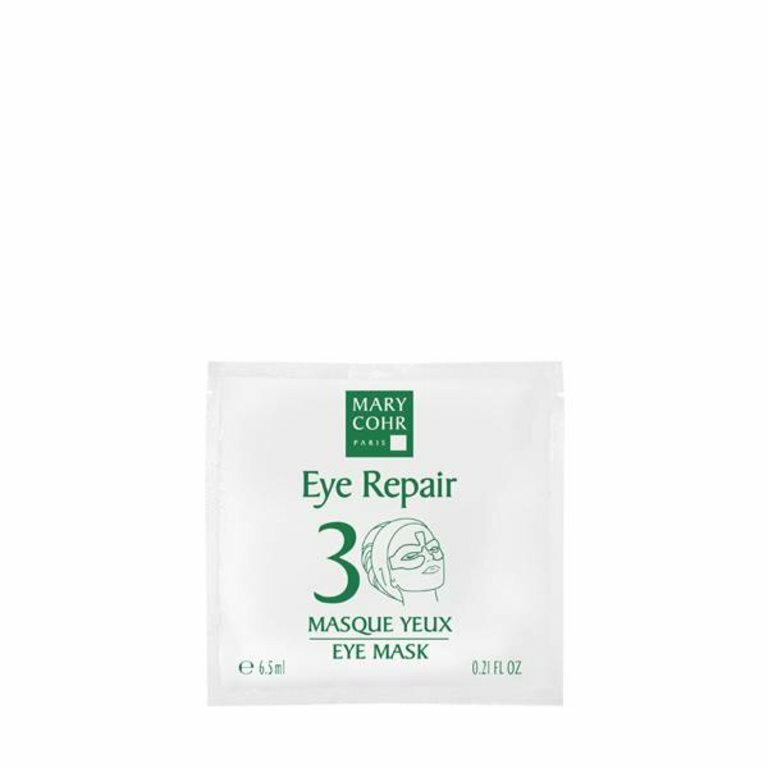 It reduces puffiness and reduces dark circles. This patented mask is filled with serum, it diffuses the active anti-aging, anti-pockets and concealer directly on each zone concerned. Rejuvenated and revitalised eye contour.